Alpine Skiing World Cup is back! About 90 races on three different continents will decide who will be celebrating holding one of the crystal globes in the end. Plenty of tried and true World Cup venues shape this season’s Alpine Skiing World Cup, yet there are several new destinations on its list. 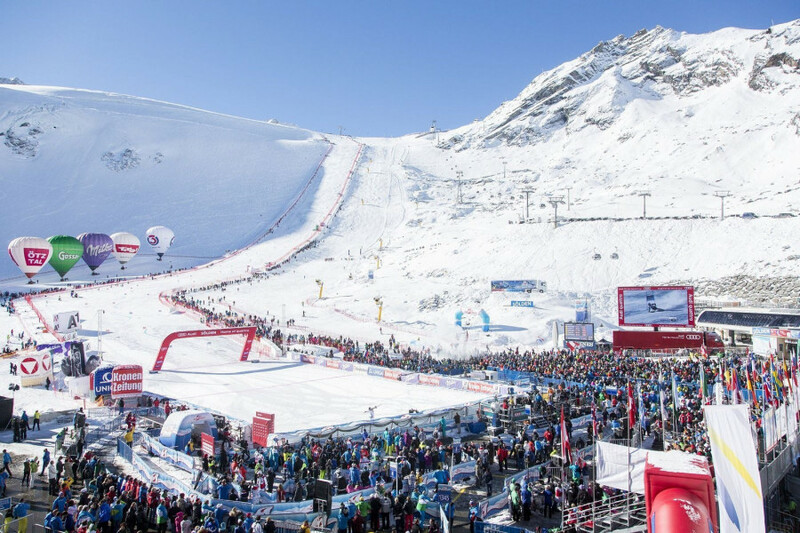 We’ve taken a closer look at this year’s Alpine Skiing World Cup 2018/2019 calendar and hence provided the men’s and ladies’ calendar with all dates and venues. Feel free to download and print the calendar of the Alpine Skiing World Cup 2018/2019 comprising all dates and disciplines of both ladies and men. Hi I would like to visit sundays ladiees GS in Soldeu but I can´t find tickets for this race. Can U help me? What happened to the calendar that I looked at for the last few years?? showed the month with the schedule and if you clicked on the race showed the results. The old link doesn't go any where? maybe that was another website? Hi Antony. Yes, the races are usually on similar dates. But there are always a few exceptions. If you want to be on the safe side, wait until the end of May 2019. Then the new dates are set and published on our page. Best regards, Andrea from Snow-Online. Lindsay Vonn is currently in Europe and was also in St. Moritz last weekend. But she wasn't fit for the race yet. Maybe she will start in Val Gardena? Hi Do you know if anyone is broadcasting these events on Australian TV or can I view (delayed time) on a streaming service? So who is broadcasting the races on US tv? I don't see anything on the NBC website. Vielen Dank - finally a legible schedule ! Eurosport 1 on fox is the only one on our TV or you can get races on you tube.euro covers USA and EUROPE.